ESCAPE From Corporate America! 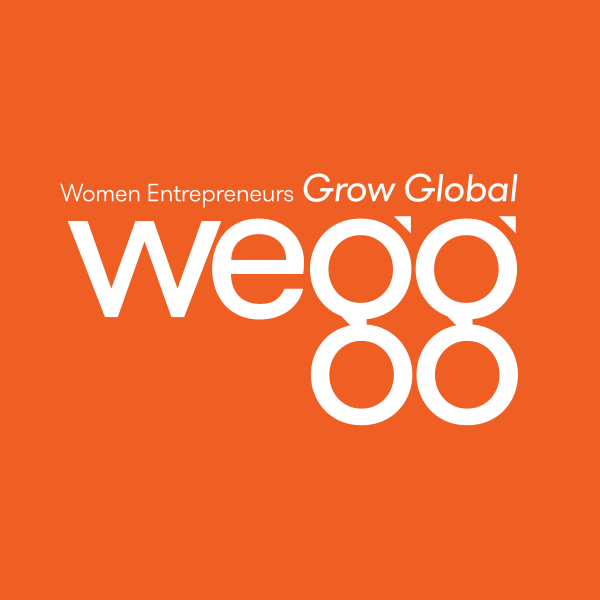 : 30 Million Women Entrepreneurs Are Poised To Take On The World! 30 Million Women Entrepreneurs Are Poised To Take On The World! New Global Entrepreneurship Monitor (GEM) Report On Women's Entrepreneurial Activity Released Today (3/8/05). Forty-one percent of entrepreneurs are women, according to a cross-national study of thirty-four countries. The first Global Entrepreneurship Monitor (GEM) report on women’s entrepreneurial activity was released today by The Center For Women’s Leadership at Babson College. The GEM 2004 Report on Women and Entrepreneurship provides an in-depth global look at women’s entrepreneurship and highlights the important role that women play in developing and developed economies.